If you learn how to test a fuel pressure regulator (FPR), you may save some money on repairs and get your vehicle going sooner. 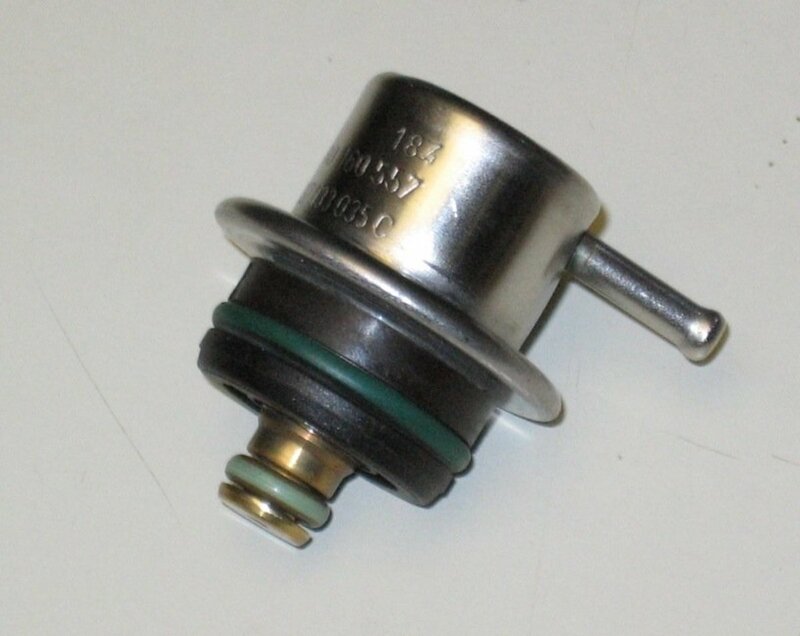 A fuel pressure regulator commonly fails in one of two ways: When it fails to hold pressure, it provides too little fuel to the engine, causing a lean mixture (low pressure) condition; when the FPR gets stuck and builds up more pressure then it should, it'll cause the injectors to deliver too much fuel, causing a rich mixture (high pressure) condition. A worn out spring or valve, a leaking diaphragm or lack of vacuum to the pressure regulator may cause these conditions. Common bad FPR symptoms include hard starting, misfiring, stalling and hesitation. However, other worn out or failed components—like the fuel filter, fuel pump, and automatic transmission issues—can also cause similar symptoms to those of a failed pressure regulator. So you need a way to troubleshoot the regulator in your vehicle whenever you suspect a malfunction. Here, you'll find a couple of tests you can do at home with the use of a fuel pressure gauge, a fairly inexpensive tool. If you don't have this gauge, you may buy one from your local store or online. 1. Open the hood and locate the fuel pressure regulator on one end of the fuel rail. This rail holds the fuel injectors in place. A standard regulator is a small metallic cylinder with a thin vacuum hose connected on top. 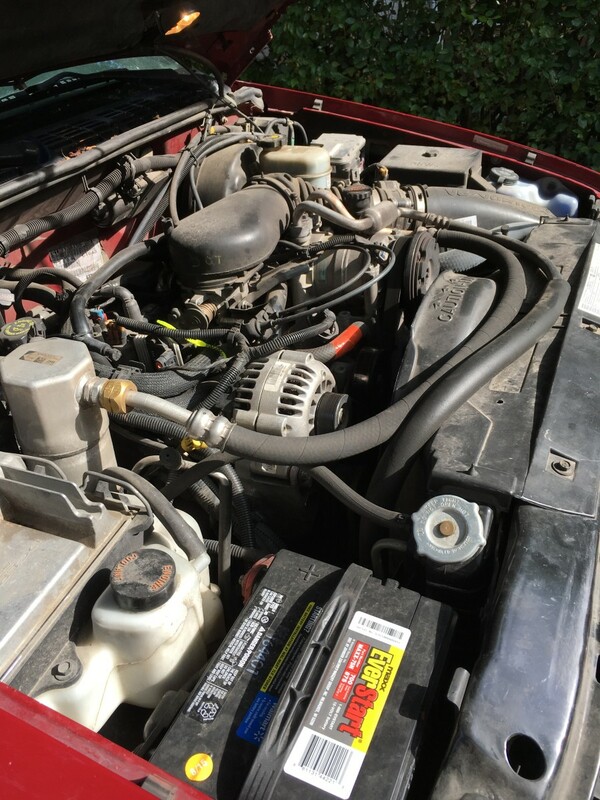 Also, you may see an incoming fuel line and a return fuel line connected to it, depending on your particular configuration. Note: the tendency on newer vehicle models is to place the fuel pressure regulator inside the fuel tank as part of the fuel pump assembly. So you won't find the regulator or a return fuel line on these models. The computer helps maintain pressure along with the pressure regulator. 2. Check the vacuum hose for a tight connection. A loose hose will prevent the regulator from working properly. Also, check the hose for damage and wear. Then disconnect the vacuum line from the regulator. 3. If you see any signs of fuel in the vacuum line, the diaphragm inside the pressure regulator has a leak and you need to replace the regulator. Otherwise, continue with the rest of this test. Note: try to do this test right after you've taken you car for a ride on the highway which helps reveal small fuel leaks. 1. Locate the Schrader valve. 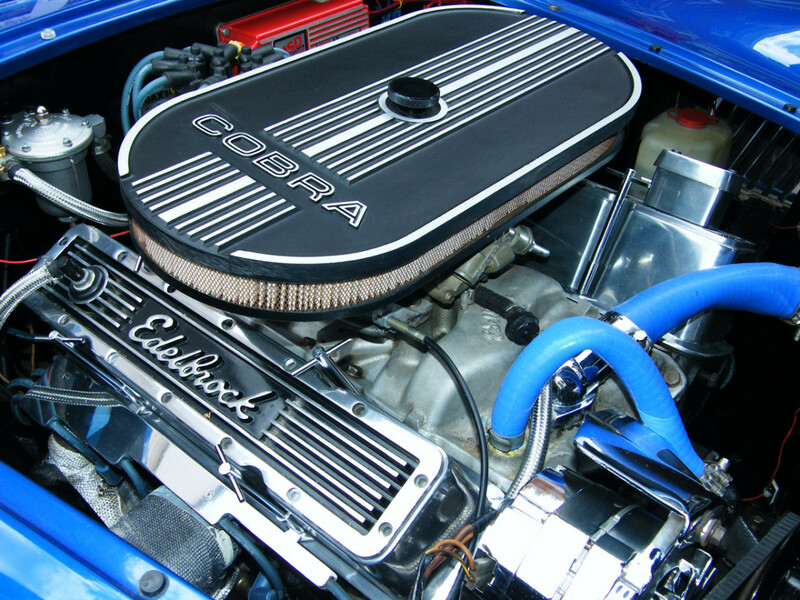 Most modern fuel injection systems come equipped with a Schrader or test valve located on the fuel rail. 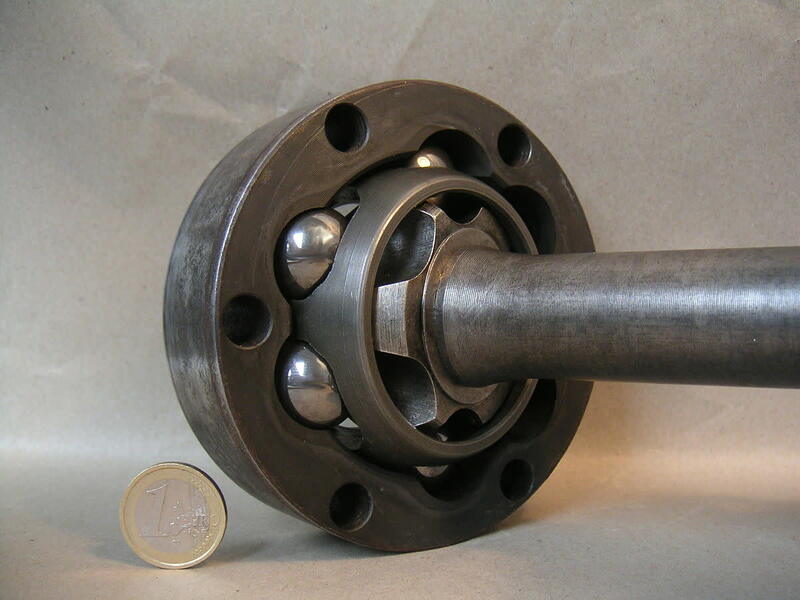 The valve is similar to the air valve on your tires. 2. Connect your fuel pressure gauge to the Schrader valve or test port. If your system doesn't have this valve or has an older fuel system, check the repair manual for your particular vehicle model for the best way to connect the gauge to the system. Note: if there's no test port or you don't have the correct adapter, remove the test port valve and connect the gauge directly; or disconnect the fuel inlet line and connect a T-adapter. 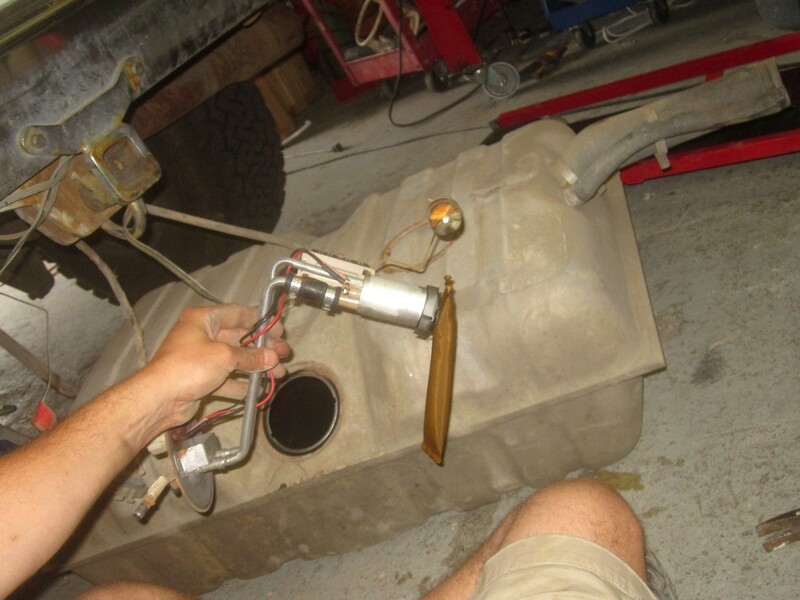 Then reconnect the fuel line and connect the gauge to the T-adapter. 3. Then find the fuel system pressure specification for your particular model with the engine running and off. Look up this number in your car repair manual. 4. Start the engine and let it idle (or have an assistant crank the engine for a few seconds, if the engine doesn't start). Then turn off the engine. 5. Observe the fuel pressure gauge while the engine runs and after shutting off the engine. Fuel pressure should hold to specs, while the engine is running, and after turning off the engine. Note: While conducting this test, also remove the vacuum line while the engine is running. It should cause the pressure to rise. Otherwise, there's a problem with the FPR. 6. Make a note of the pressure gauge reading. 7. Compare your readings to specification in your repair manual. 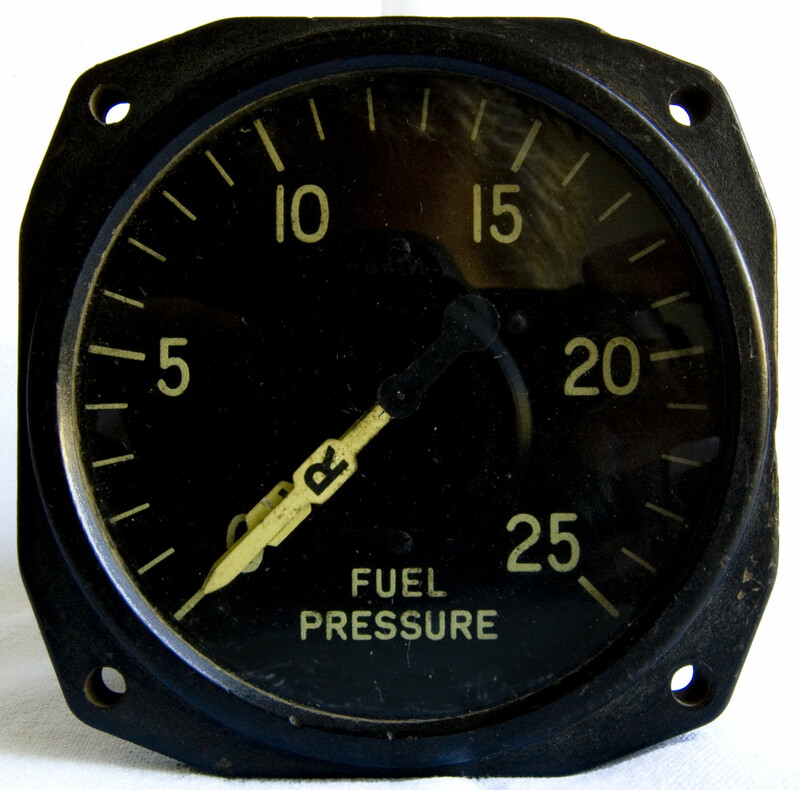 If your gauge reading is lower than the specification while the engine is running (pressure goes down quickly or after a few minutes, or doesn't build up), you'll need to check the fuel pump (failing to pump at the adequate rate), fuel filter (restricted or clogged), or the anti-drain valve (failed—draining fuel back into the fuel tank) on the fuel pump assembly. Continue reading. If fuel pressure begins to drop soon after shutting off the engine, you probably have a leaking injector, a leaking anti-drain valve in the fuel pump assembly or problems with the FPR itself. When you detect low pressure, and you have not changed the fuel filter in more than a year (or at the interval suggested in your car owner's manual), it is a good idea to replace the filter, and repeat the test again. A clogged or partially clogged filter may be your problem. After installing a new fuel filter, if pressure is still too low or system loses pressures after shutting off the engine, head over to the next section Testing for Maximum Pressure. If your gauge reading goes above specification and you know the vacuum line is in good condition, properly connected and not clogged, most likely your FPR is to blame. When you fail to replace a fuel filter at the recommended car manufacturer intervals, trapped particles will begin to clog the filter, which causes fuel pressure to drop and damage to the fuel pump as well. 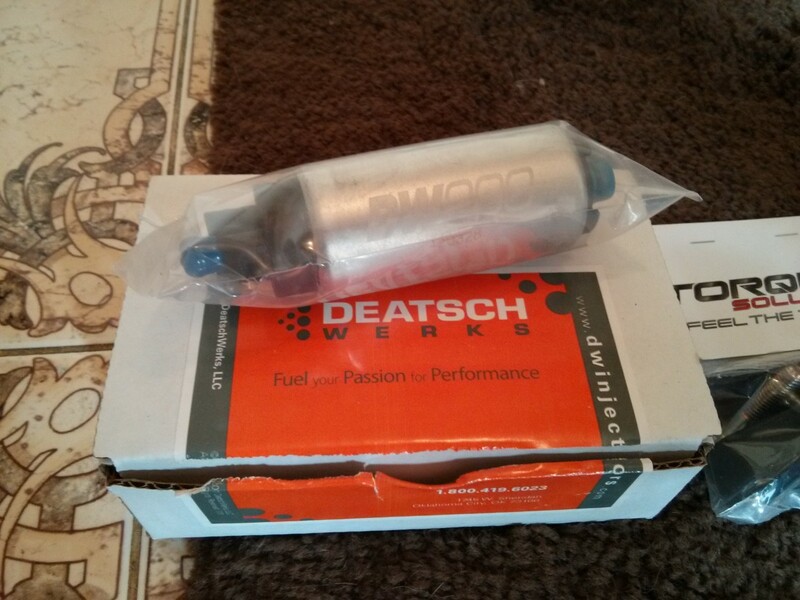 So it's more cost effective to service the fuel filter at regular intervals. You want to do this test if your previous test showed low fuel system pressure after shutting off the engine. The test may help locate the point of failure, provided your fuel filter is not clogged or due for replacement. This particular test is similar to the previous. You'll use your fuel pressure gauge. But this time, you'll try to locate the likely source for low fuel system pressure. 1. Connect the fuel pressure gauge to the fuel system as you did in the previous section. 2. Now, place a rag over the fuel incoming line (hose) and another rag over the fuel return line (hose). If you need more help to locate these lines, consult the repair manual for your particular vehicle model. 3. Have an assistant start the engine, let it idle for a minute, and then turn it off. 4. As the engine turns off, use a pair of slip joint or vise grip pliers to squeeze and block the incoming and return lines. The rag should be between the pliers and fuel line to prevent damage to the hose. 5. Note the fuel pressure gauge reading for a few minutes. If pressure remains steady, your fault if probably in the fuel pump anti-drain valve. If pressure still drops, you have either a leaking fuel injector or bad FPR. Check the video at the start of this section so that you have an idea how to do a maximum pressure test. 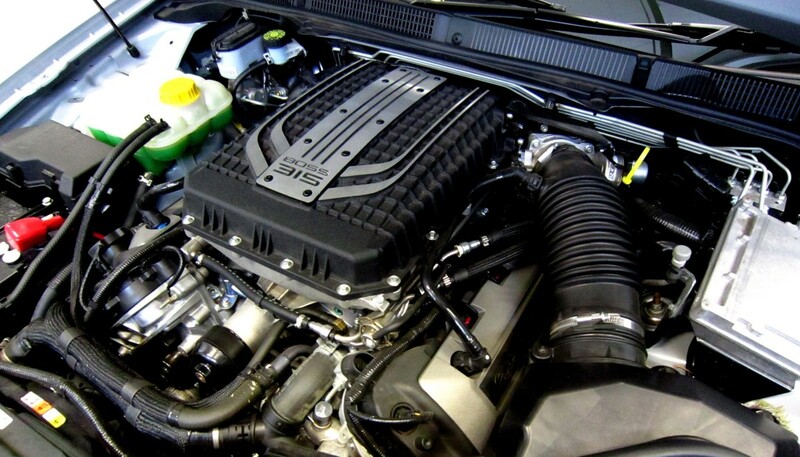 If you need to replace the fuel pressure regulator—or whenever you need to disconnect any part of the fuel system—relieve fuel system pressure before beginning to work on the system. Fuel pressure on some models can reach up to 60 psi (414 kPa). This means fuel can suddenly discharge with force, even with the engine off, and injure your eyes. Consult the service manual for your particular vehicle make and model for the proper way to bleed off system pressure on your car. As you can see, testing a fuel pressure regulator can be a simple process. With the help of a pressure gauge, a fairly inexpensive tool, you can find out if you need to replace the regulator or concentrate on other components or systems. If you need to replace the regulator head over to How to Replace a Fuel Pressure Regulator, where you'll find the steps to install a new one. Most of the time, though, you'll learn that the root cause is a device in need of maintenance. And often, you can replace a failed or worn out component yourself and save some money over paying a repair shop. What if the car just doesn’t start and I’ve never had it running? How can the fuel pressure system be tested? 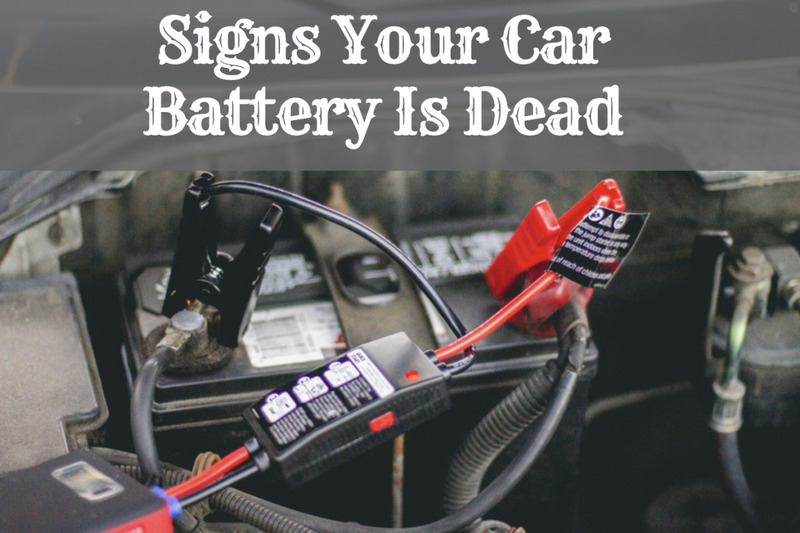 Locate the fuel pump relay; you may be able to connect battery power to it. Have a fuel pressure gauge connected to the test port. Check the specification for initial pressure on your vehicle repair manual. The manual will help you locate the relay as well. Is there any way you could check the vacuum on the regulator to see if the incoming and outgoing towards open, or how does that work? You need to have the car at idle. You can unplug the vacuum hose and put your finger at the hose opening. If there's vacuum you'll feel a slight pull on the tip of your finger. If you need to know how much vacuum there is, you need to connect a vacuum gauge to it. Check the specification on your vehicle repair manual. For how long does fuel line pressure remain? Fuel pressure decreases slightly after shutting off the engine. Then the pressure will hold for about five minutes then decrease slightly. But some pressure will remain steady usually after about 20 minutes. A stuck open EGR will probably allow the car to start, you'll notice a rough idle and possibly stall. You can try spraying some starting fluid through the throttle when starting the engine. If this seems like the engine wants to keep running with the fluid and then dies, the problem may be with the fuel system. Possibly lack of pressure. Changed fuel injector Check ingine light came on for egr valve..... Since then car stoped on me while i was driving i changed fuel pump thinking it was the cause yet car will not start it started up once in 4 days and died about 20 secs later.... Would egr valve cause this problem? You can check the fuel system pressure using a fuel pressure gauge. Most fuel injected models will have a pressure range between 30 to 45 psi. Check your reading against your manufacturer's specifications in your vehicle repair manual.